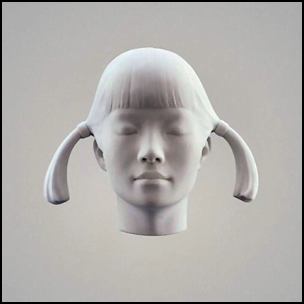 On September 17, 2001, “Arista” label released “Let It Come Down”, the fourth Spiritualized album. 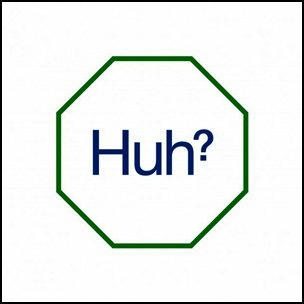 It was recorded 1999 – 2001, at “Abbey Road Studios” and “AIR Studios”, in London, and was produced by J Spaceman. The album utilises 115 session musicians, including orchestra and London Community Gospel Choir. All tracks by J Spaceman.